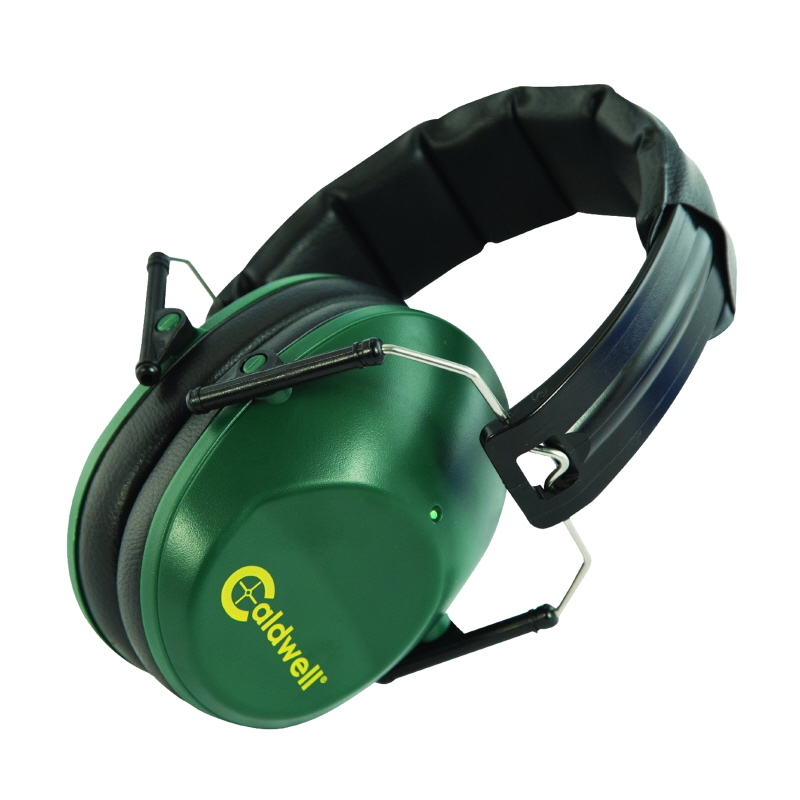 The Caldwell Range Muffs are designed for comfort and maximum hearing protection. 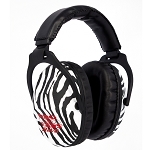 They feature foam filled ear cups with padded ear cushions to be extremely comfortable for all day use. 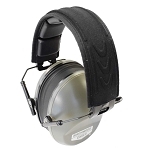 The adjustable padded headband allows for a customized fit. 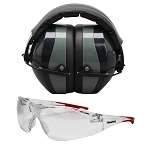 The pivoting ear cups fold compactly so they can be conveniently stored. 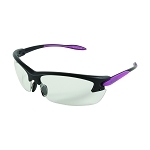 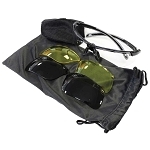 Available in an impressive 33NRR model for maximum protection and a convenient Low Profile model offering a full 25NRR. 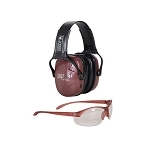 Don't risk the damaging auditory effects of shooting, get a pair of Caldwell Range Muffs and shoot with confidence.